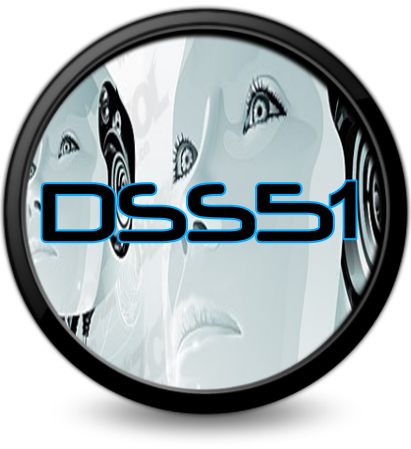 Dss51 is the weekly Planetfrequency Radio Show that features syndicated radio shows by top world dj's with guest dj apperances. Syndicated Shows: Dave Clarke's White Noise Radio, Marco Bailey's Elektronik Force Radio Show, Christian Smith's Tronic Radio Show, Cristian Varels's Cristian Varela Radio Show, Stefano Noferini's Club Edition Radio Show and Boris with his Transmissions Radio Show. 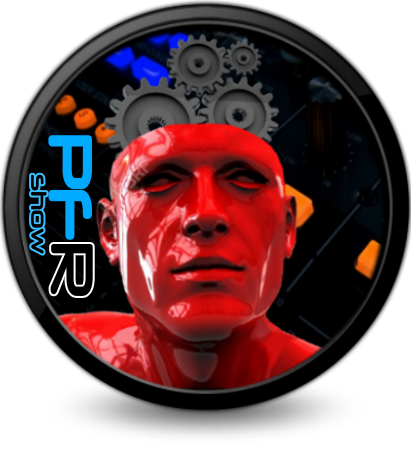 Each show is and hour in length with the dj's spinning their mixes on their own shows with the latest sounds of Tech and Tech House. Every week brings new and fresh material and often with guest appearances by guest dj's.